A system which allows you to keep track of the rounds that you have fired has been added. It is often difficult to distinguish between water splashes caused by different rounds, especially at large distances. So in arcade naval battles, we have added a system which highlights (in green) the round, part of its trajectory, and where it falls. This highlighting begins to work when shooting at distances of 3.5 km or more while using guns of at least 100mm calibre. These parameters are not final and may be changed. You can turn this option on in the controls menu. Ship → Weaponry → show projectiles trajectory. 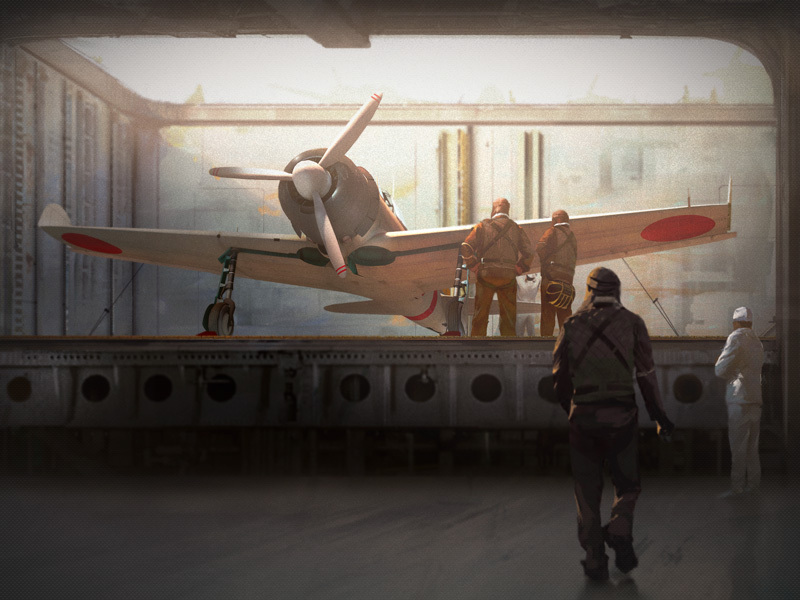 ​​​​​​​By way of example, a player with the a setup such as this: “Ship BR 2.7; ship BR 3.0: aircraft BR 3.0; aircraft BR 3.7” will join a battle with a BR between 2.0 and 4.0 and will not be able to use aircraft with BR 3.7.